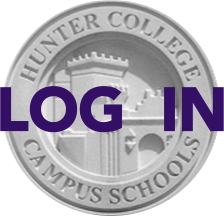 Please send an email to info@hunterpta.org with student's name and address and we will mail you another. Each student with an address recorded in the Online Directory should have received one (it's purple and white, with drawings of umbrellas on the cover). You may order extras through the PTA Dues form (click on the PTA Dues button above). Thank you.